The weekend I went to Barcelona was the weekend that I was supposed to finally see The Black Keys live. I had been looking forward to this gig for months! I bought the tickets back in August last year, before I even knew if I was going to be accepted to do exchange at Warwick or not. As my luck would have it, their show was cancelled due to Patrick Carney being injured. To drown my sorrows, I decided to spontaneously book a trip to Barcelona instead. Barcelona is somewhere that I had already planned to go, it's actually where I am flying home to Melbourne from, but I saw The Black Keys being cancelled as a sign. I couldn't just sit in my room sulking all weekend and a few of my other exchange pals were discussing Barcelona plans so I was all in. The idea of getting away from the dreary English weather was also more than tempting. The tour was really informative and I managed to learn a fair bit about Barcelona and Catalan history which was really interesting. The weather was on and off the whole time but overall was bearable, definitely warmer than anything we were used to in England. The city itself was gorgeous. We began in a more metropolitan area, the newer part of Barcelona with the wide streets and huge buildings. We then crossed over to the older part of Barcelona and the contrast was very distinct. The streets went from wide and spacious to narrow and restrictive. The buildings went from new looking and fairly modern to quite old and gothic looking. We saw many buildings designed by the famous Gaudi and what would a visit to a European city be without seeing a church or seven? After the tour, we headed off in search for an authentic Spanish lunch. We settled on a small restaurant near the harbour which probably wasn't the best decision as they probably cater more towards tourists. The service we received was terrible. We were clearly being treated differently compared to the other customers, being given smaller glasses of sangria than everyone else and being spoken to rudely overall. The waiter even counted our money right in front of our faces out loud like he was scared we had short changed him. The food, however, was amazing! I am officially in love with paella. The octopus on the other hand wasn't really to our taste... We definitely messed up ordering that dish. Once we had finished lunch, we journeyed towards Gaudi's famous Sagrada Familia. I was in awe when I saw it. The fact that it has been in construction for 140 years and is still in the process of being completed blows my mind! It's crazy to know one day in years time when it's finally finished, I can say that I saw it while it was being built. It looked like a giant sandcastle, it just looked spectacular. Photos really don't do it justice and definitely don't reflect the magnitude or intricacy of the building. After that, we headed back to our hostel to recuperate from a long morning and afternoon of walking. Our evening began with a little bit of shopping before we decided to have dinner. We ended up at a restaurant five minutes from our hostel, ordering a variety of tapas and of course some paella. We spent the rest of the night at our hostel playing drinking games and killing a litre of vodka between the five of us. For our second day in Barcelona, we ventured up the hills to Park Guell on the search for the perfect views of the city. We did a lot of walking but it was definitely worth all of the effort. The views were spectacular and the park was gorgeous. The weather gods were also on our side so the whole experience was naturally better. Although we took the cab up up the hill, we spent the rest of the day on foot, walking down the hill and grabbing lunch along the way. Surprise surprise, we ordered paella AGAIN! Along with a margarita pizza which was one of the best that I've ever had. We almost got lost on the way back to the hostel but we eventually found our way home okay. Our night was productive. We managed to fit in a short shopping trip before walking down La Rambla headed towards the harbour. On the way, we popped into the market Mercado de La Boqueria, managing to quickly look around before it closed for the day. We never ended up making it to the harbour because we got too hungry to keep walking and we diverted our mission to trying to find s restaurant to eat at. Before a failed attempt at a restaurant on La Rambla (we should have listened to warnings about not eating along that road), we found a small authentic place on a side street where we had the best meal of the trip and I had my 4th paella in two days. By the time we finished dinner, we were all antsy for dessert and stopped by the gelato store on the way home that we had been eyeing for the whole trip. Barcelona is a city that I could see myself living in (if it wasn't for the language barrier). I love that the city is so modern and metropolitan yet so full of history at the same time. I'm really going to miss the food! We literally had paella for lunch and dinner every single day we were there and the patatas brava was to die for. Barcelona is definitely a place I could visit time and time again and I'm excited for the next time that I visit Barcelona with my girls from home. 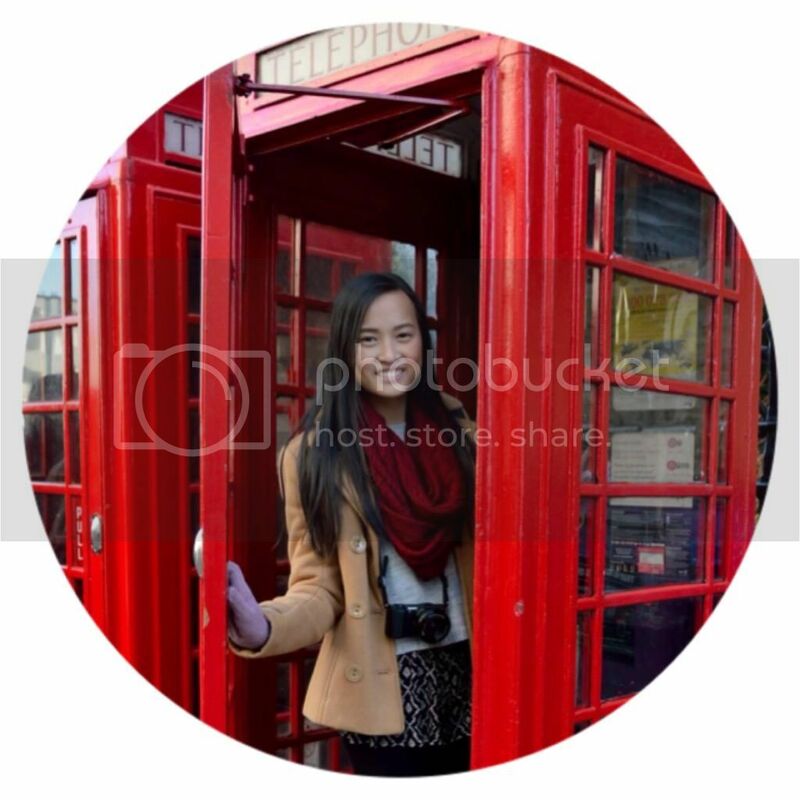 I'm Natasha, an Australian university student who spends an alarming amount of time dreaming of my next getaway. This is a space for me to write about the travels that I've done and the crazy things I got up to. I hope you enjoy reading! 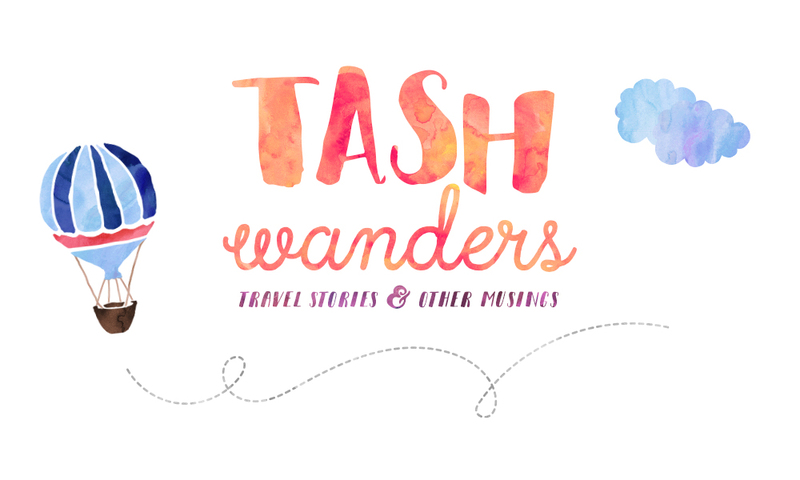 Copyright Tash Wanders: A Travel and Lifestyle Blog. Custom design by gatto.